To find Medicare Part D plans available in Las Vegas or The State of Nevada use our Plan Finder Guide. or go to Medicare.gov and use the plan finder there. We can help you pick a Medicare Part D drug plan. There are 26 standalone drug plans in our region for Plan Year 2019. This may seem like a lot, but it is actually less than when Medicare Part D drug coverage started in 2006. 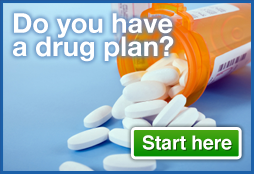 We use Plan-finder from Medicare.gov, input your drugs, and then sort out your options. We explain copays and deductibles and then enroll you in the plan that meets your needs by price and pharmacy selection. Medicare Part D can be confusing because there are many drug plans available in plan service areas. Every year we review your prescriptions and make sure that you are still in the most cost effective plan based on the current drugs you take. Many people forget to do this and end up paying more. Plan premiums change every year as do copays and the tier levels of drugs. Drugs may also change as to whether they are covered or are moved from being a Brand to a Generic. It's not enough just to input your drugs, so we also compare the pricing and the plan from Medicare.gov to the specific drug plans page. We help show you what you will pay and whether, based on your drugs, you may fall into the coverage gap. (We have posted more information on the Medicare Coverage Gap in our blog) See below on the chart from Kaiser Family Foundation as to anticipated costs and the lowering of the coverage gap. Its better to have knowledge about this upfront so you can work with your doctor and pharmacist to see if there are alternatives to your medicines that may prevent you from getting into or delay getting into the coverage gap. In our Articles section you can find out more about the Medicare Part D "Coverage Gap" and about whats happening to it. Prescriptions are a fact of life today and are helping people live longer lives, but the facts show that prescription drug prices are on the RISE so having another set of eyes and an Advocate explaining Medicare Drug Plans could be in your interest. We have included a lot of information in this section and have made it easier by using videos. 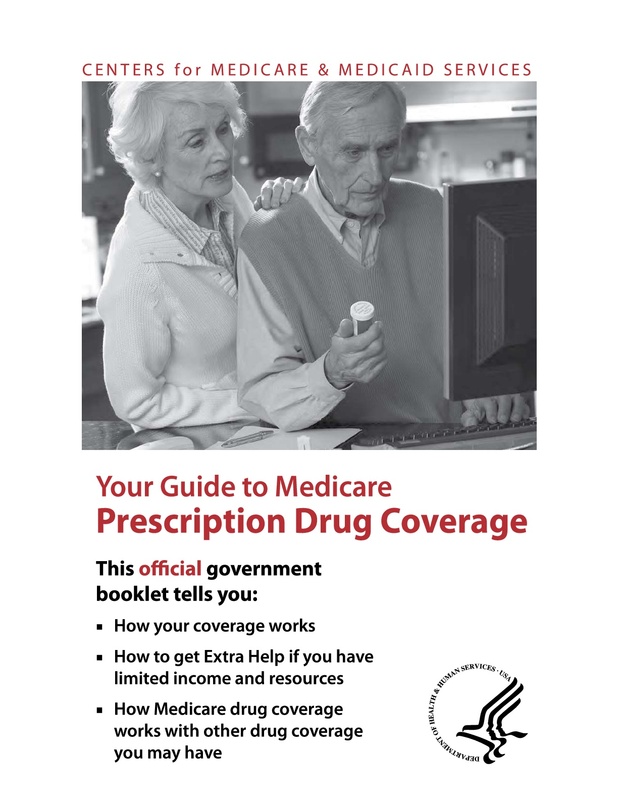 (Click on the Video link to learn more about Medicare Part D). Good Luck on your journey into the world of Medicare Part D drug plans.